Keeping your teeth healthy and well maintained is vital as certain health conditions may arise, including halitosis and gingivitis. While brushing three times a day certainly makes your mouth feel healthy, plaque and germs are still able to stay inside your mouth where a toothbrush just can’t reach. Although mouthwash products are available, it’s simply not strong enough to kill all the bacteria and prevent more from joining in. Over time, even your toothbrush becomes compromised by being exposed to bacteria in the bathroom. One viable option that you can try is a water flosser. Water flossers, also referred to as oral irrigator or dental water jets, is a home care tool that utilizes a streamline of pulsating water to eliminate plaque and food components that get stuck between teeth and underneath the gum line. This enhances the overall health of your mouth. According to reports, evidence supports the use of oral irrigators to lower oral bleeding and gingivitis. Moreover, recent studies also suggest oral irrigator are more effective than dental floss when it comes to preventing disease and keeping your teeth clean. 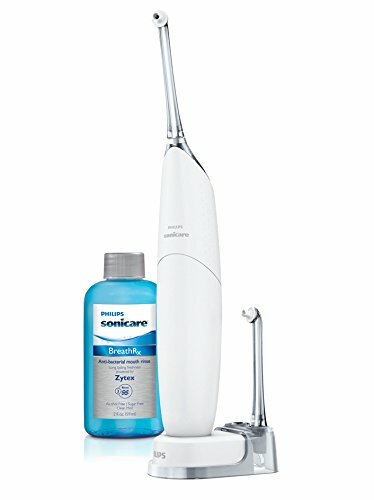 Among the best oral irrigators on the market today, the Nicefeel® Oral Irrigator Water Flosser UV Sanitizer is a bit more expensive but definitely top quality with a feature that no other flosser can match. The dental water jet is clinically tested to be more than 90% more efficient than dental floss. The 1000ml high volume reservoir lid cover protects your water flosser and much more. The built-in UV light system within the chamber of this device eliminates debris and bacteria that can accumulate and fester on your toothbrush over time. 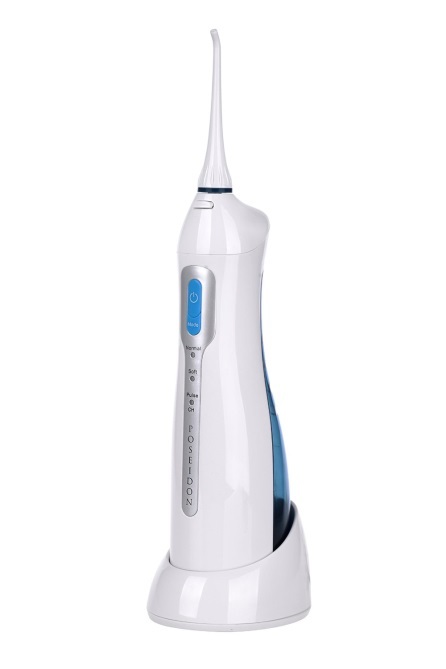 The device also features a rotatable nozzle that can help you reach every inch of your mouth. 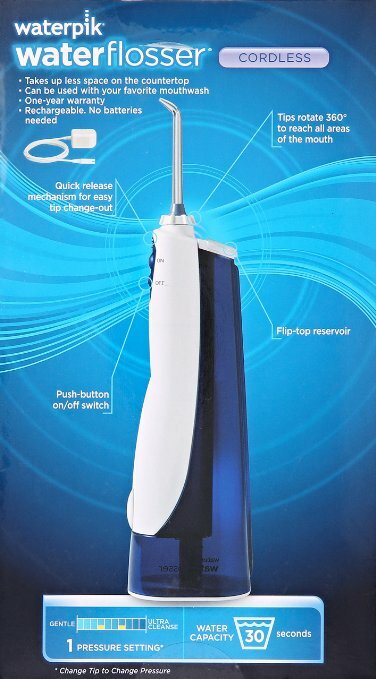 The unique design of this water jet kills 99.9% of bacteria that can lead to adverse oral health effects and is one of the only water flossers on the market to use Uv technology. The design of the Nicefeel® Oral Irrigator Water Flosser UV Sanitizer is also made with multiple tips that serve different purposes. The improved design features a storage compartment that conveniently stores all spare tips in the UV chamber. This device comes in an ergonomic handle design that is comfortable and improves the handling of the product to prevent slipping during cleaning.